It is a solid Monday afternoon and I have a track to alleviate your case of the Mondays thanks to Calmani & Grey. This German duo has created a track that you will not only find to be super catchy, but it is quite the mood lifter. The moment I heard the guitar strings, I knew right away I was going to enjoy the track. Not to mention, they have captivating lyrics which you will find yourself singing along with after a minute. From production to execution of everything, this track is the perfect Monday (along with the rest of the week) track to just make you smile regardless how you were feeling before. The good vibes ride on the great production. 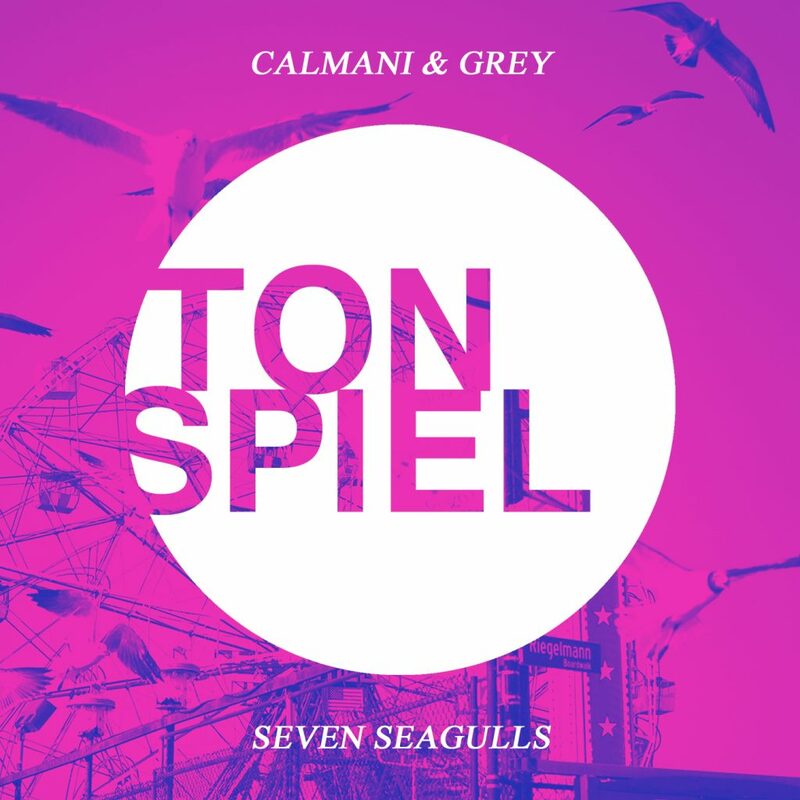 While I never heard of Calmani & Grey prior to this track, I am already going through their catalog of music. Check it out now! Check out more of Calmani & Grey on Twitter, Soundcloud, Facebook, and YouTube.